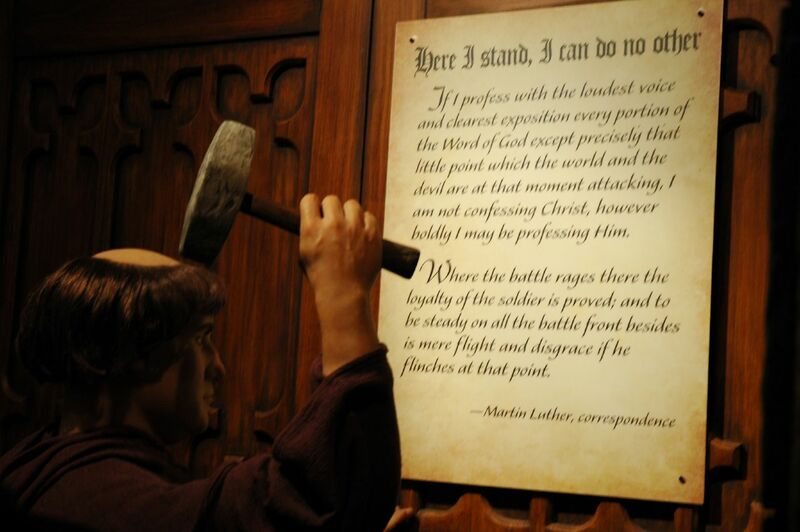 Since these enormous errors obscure faith and the kingdom of Christ, they must not be disregarded for any reason. The outcome of these errors shows that they have been great pestilences to the Church. 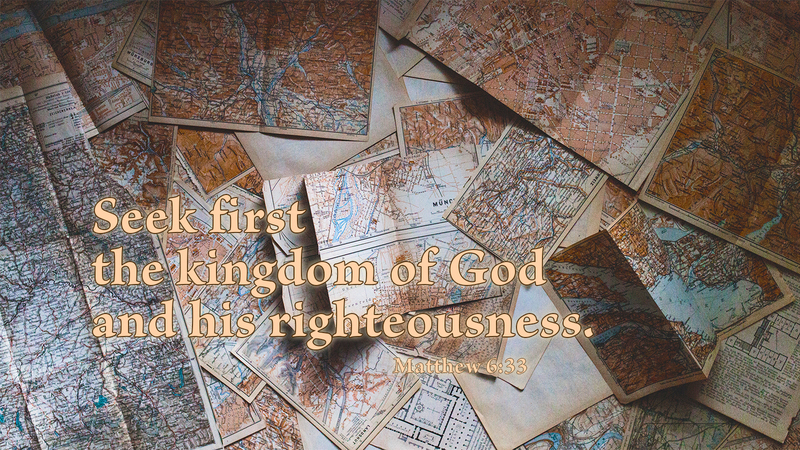 The Bible calls us to faith in Christ, to seek his kingdom and righteousness above all things. Anyone who puts himself over Christ or even beside him must be avoided. Salvation is missed if we follow another, for that is to have faith in that other when faith in Christ is required. Only his righteousness will do, that saving righteousness which is a gracious gift from God, only received by faith—not by doing things or following anyone but Christ alone. Prayer: Help me, God, to live from faith to faith in Christ my Lord. Amen. The kind of church we see in the New Testament is different from what most modern people imagine when they think of “going to church.” Experiencing Life Together is a 15-week house-church curriculum designed for pastors, lay leaders, and churches interested in getting a taste for what church in the home is really like. 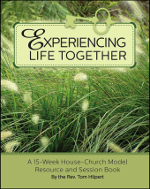 Whether referred to as a house-church, organic church, alternative church, or cell church, this material applies well to any group that wants to experience Christian worship in the context of a small group meeting within the homes of the participants. The pope, the theologians, the jurists, and everyone else know nothing of this doctrine. It is revealed from heaven through the gospel, yet called heresy by the godless saints. Human reason simply does not comprehend the great love of God. It cannot. Natural thought goes along this line: I must have to do something. 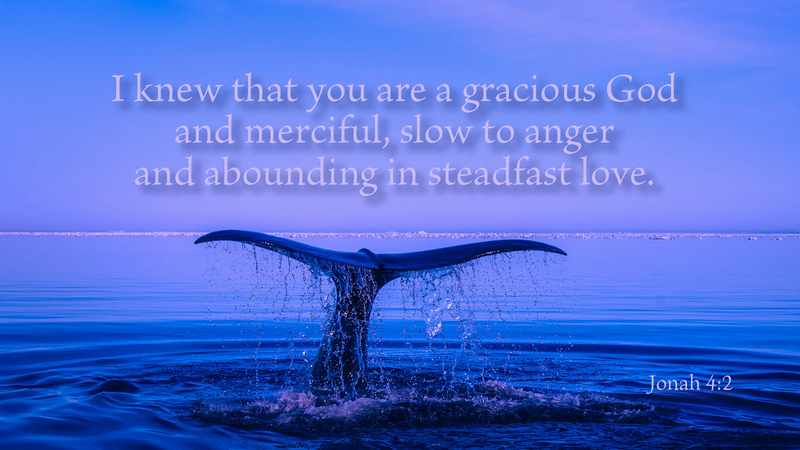 So startling is the doctrine of God’s love so freely given, that it can even make us angry—especially when his love is expressed to those we refuse to love. Nonetheless, God’s love is so large that he desires all people of all lands to repent, be saved, and know what is true (Acts 17:30; 1 Tim 2:4). But repentance, salvation, and truth do not come by our own struggle, work, and reason. They come to us only by the grace of God. Without his grace, we concoct our own truths, comfortable doctrines that suit us until they leave us complaining in the shade of self-pity. Prayer: Help my unbelief, Lord. Amen. 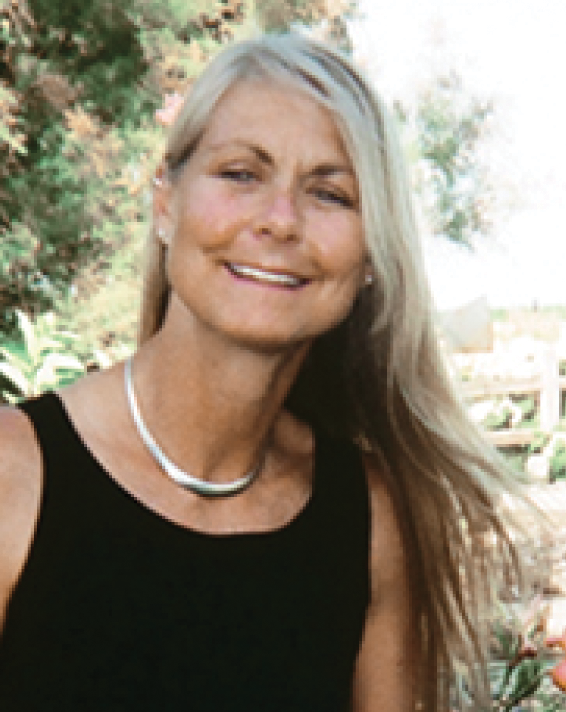 Please consider an end of the year gift to Sola Publishing. You may securely donate by clicking the red donate button above. 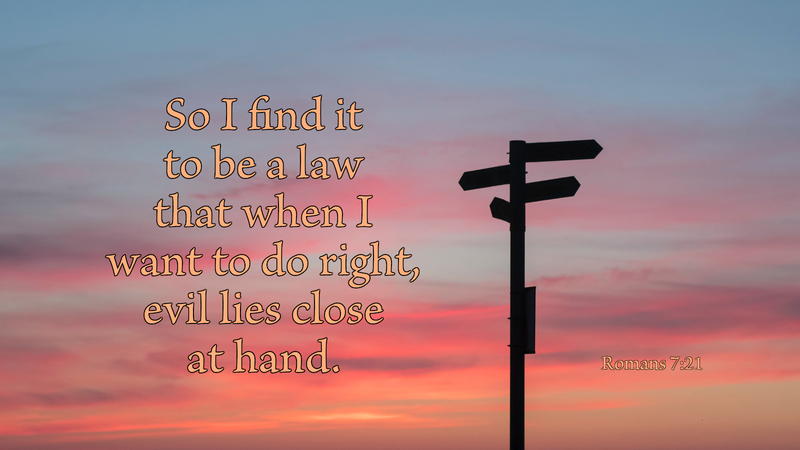 Here we assert that the law was given by God, first, to curb sin by threats and fear of punishment, and also by the promise and offer of grace and benefit. All of this failed because of the wickedness that sin has produced in man. Some then became worse, namely those who hate the law because it prohibits what they like to do, and commands what they do not like to do. Therefore, wherever they are not curbed by punishment, they break the law more than before. These are those rude and wicked people who do evil whenever they have an opportunity. Let us be clear. We are all sinners, saved by the grace of God. Sin has produced a world of wickedness in a single human heart, let alone in all of humanity. But thanks be to God that we may be saved through faith in Jesus Christ. This is not our own doing; salvation does not come through keeping the law. God’s grace is a free gift, given to the world he loves (John 3:16). Those who believe will not perish no matter how much the law accuses and condemns. “For God did not send his Son into the world to condemn the world, but to save the world through him” (John 3:17). Prayer: Lord, give me the strength of your Spirit, that I may not be an arrogant sinner. Amen. 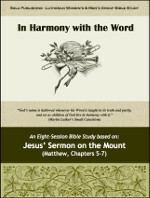 In Harmony with the Word is an eight-session Bible Study focusing on Jesus' Sermon on the Mount, from Matthew 5-7. It is written at an introductory level, to be led by a lay leader or pastor in a small-group question and discussion format. The study would serve as an excellent resource for monthly women's group meetings, or in an informal small-group setting.